When there are no preconceptions of how to achieve a desired goal, you might think that you can do whatever it takes. That seems an attractive assumption. And it is… but only to a certain extent. Let’s talk about how to create tools that will help you stay on the straight and narrow of the artistic course, and find your bearings in the snowstorm during expeditions into the unknown. 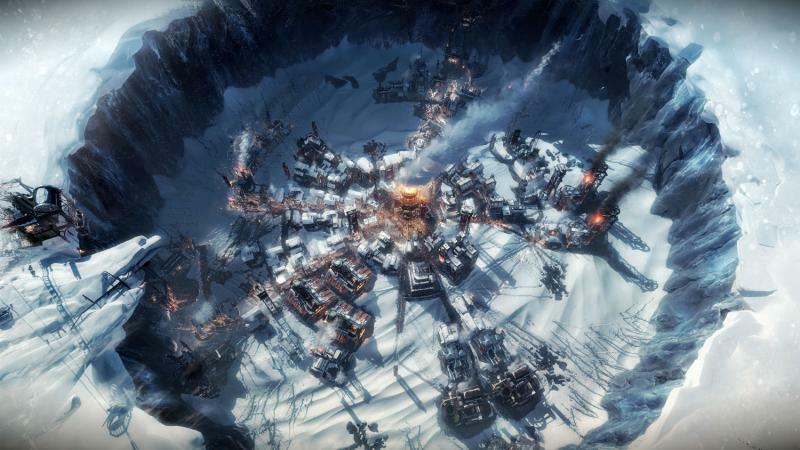 Łukasz Juszczyk is the senior lead artist at 11bit studios, where he maintains the artistic direction of Frostpunk, the studio’s newest title, and coordinates the art teams. Initially, he was responsible for the interior design and lighting. Łukasz Juszczyk began his journey with street art graphics, from which he has a fondness for interesting forms, typography and cartoon characters. Jakub will talk about the inspiration, design process, and art of all Amanita Design’s games. The similarities and differences, their philosophy, and the studio’s long-term vision. 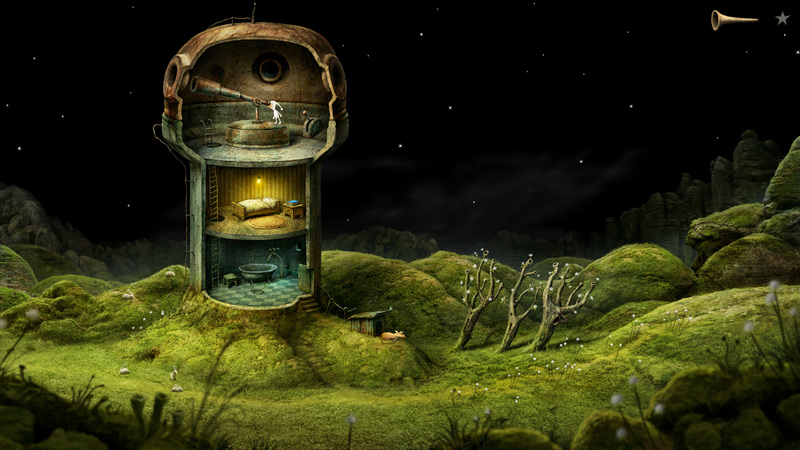 Jakub is the founder, lead game designer, and creative director at Amanita Design, the Czech–based award-winning independent studio best known for the multi-platform adventure games Machinarium and Botanicula, as well as the Samorost series. The studio comprises several distinct teams that are working on four upcoming games. A game about the challenging work of emergency phoneline and service operators. Your task is to answer incoming calls and appropriately react – give first aid instructions, advice, send the correct number of fire-crew / police / ambulances, or sometimes just ignore the crank call. 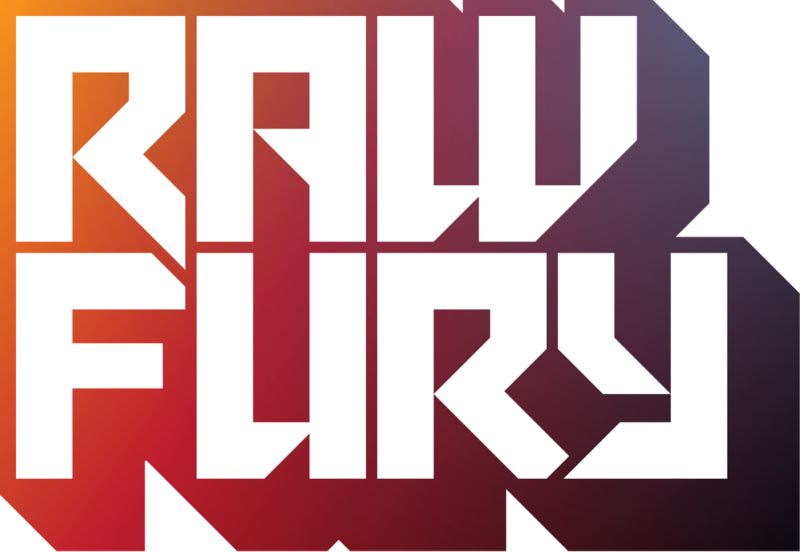 Bartłomiej Gajewski has been a full–time game development professional since founding Jutsu Games in 2015. He runs the company and oversees publishing deals, while supporting other developers by investing in new amazing projects. 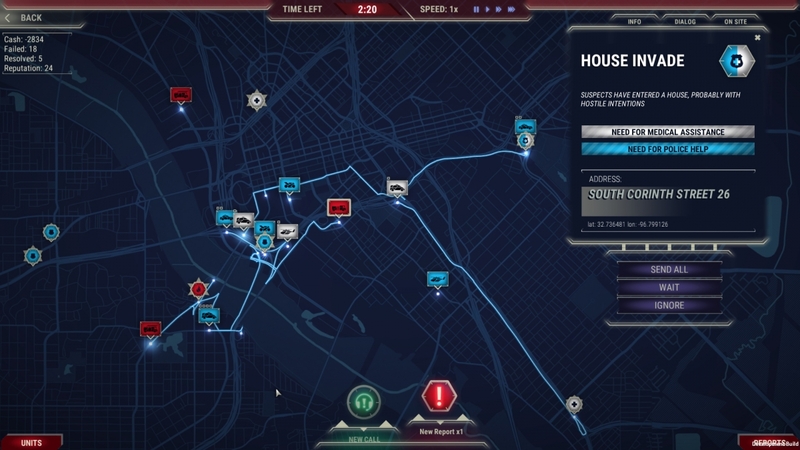 In 2017, Jutsu Games released 911 Operator – one of the most successful indie games of the year. Bartłomiej is also a martial arts instructor, dancer and lightsaber master. 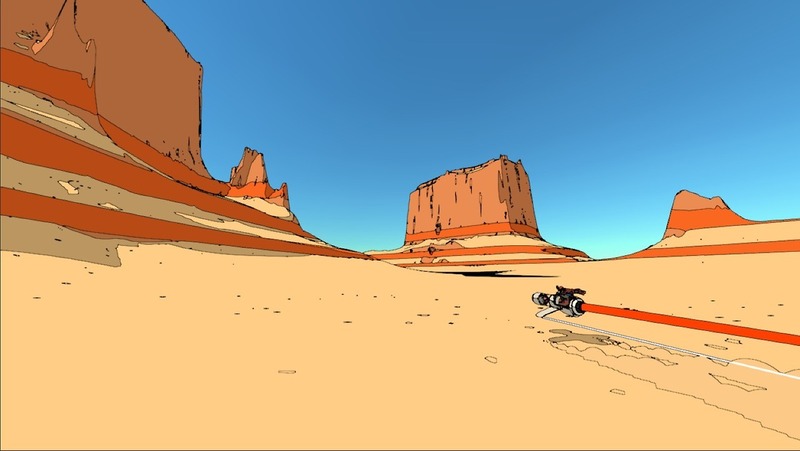 Behind the Art of Old Man’s Journey will explore the process behind the creative direction of the game, focusing specifically on its visual development. The constraints’ set up and how they informed the art direction and how collaborations enhanced the overall production value will be covered. The real-life inspirations and themes of the game will be analysed, as well as the process of bringing them to life in the ever-changing journey of making a game that is simultaneously personal and universal. Clemens Scott is one of the five co-founders of Vienna–based game studio Broken Rules. He’s the studio’s visual lead, and worked on their latest project Old Man’s Journey as creative director and lead artist. Even though Clemens comes from the visual side of game making, he’s become a true generalist over the years with hardly a development field he hasn’t worked in. Robin will explore the thriving experimental hardware game scene with its weird contraptions, strange arcade machines, and new controllers that push the boundaries of what games can be. He’ll talk about his own journey with the critically acclaimed Line Wobbler (which will also be playable at the festival!) from door stopper spring experiment to museum exhibitions. Robin Baumgarten is a German London-based indie game developer. He’s a serial game jammer who works on mobile games and strange experimental hardware controllers, and also dabbles in artificial intelligence, photography and travelling. 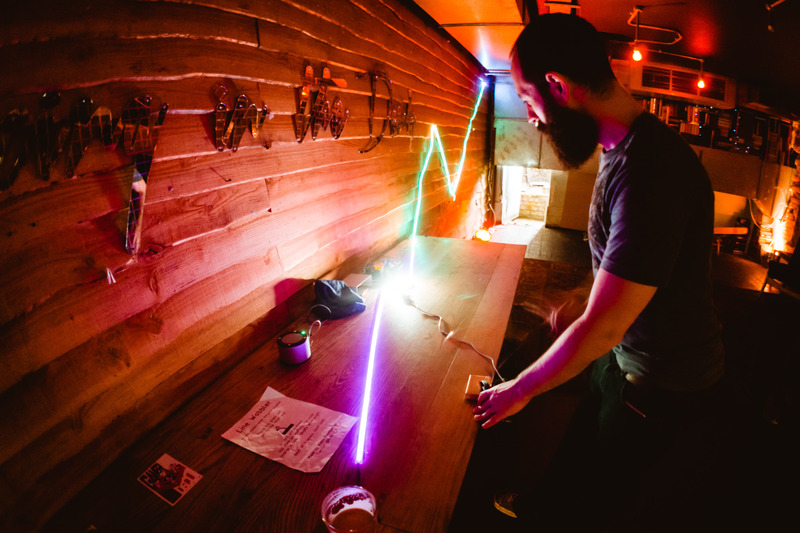 After starting out with mobile games, he now focuses on making and exhibiting custom hardware games such as Line Wobbler and Wobble Garden. 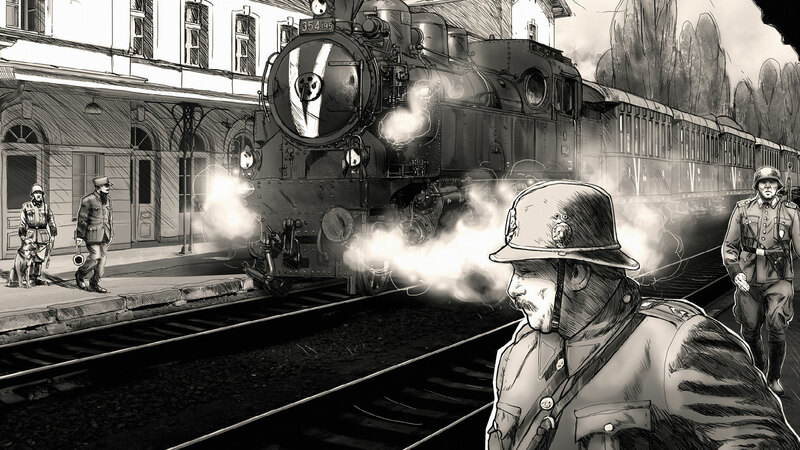 Attentat 1942 is a unique video game that tells the story of Nazi occupation through the eyes of survivors. Dive into the atmosphere of Nazi-occupied Prague through authentic footage, relive eyewitnesses’ memories in interactive artistic comics, and analyze information gathered in interviews with survivors to uncover your family’s story. 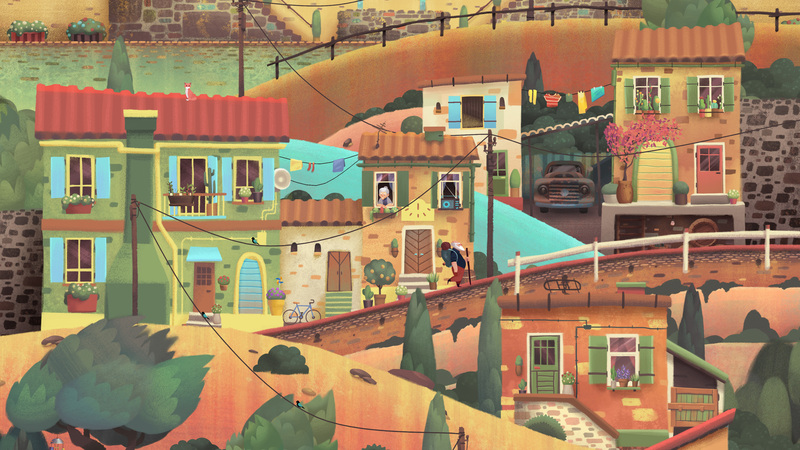 The game has been internationally acknowledged for its narrative qualities (IGF nomination, GDWC silver medal). Attentat 1942 is the first commercially available game from the Czechoslovakia 38-89 series about key moments in Czechoslovak history. Its educational version has been successfully rolled-out in the Czech high school system. Jakub Gemrot is a senior lecturer that specialises in Computer Game Development at the Faculty of Mathematics and Physics at Charles University, PhD. in Theoretical Informatics, and lead programmer of Attentat 1942. Lukáš Kolek is a PhD. student at Charles University with a focus on computer games and their effects on players. He specializes in the research and development of games with strong social or educational aspects. The making of Bury Me My Love. 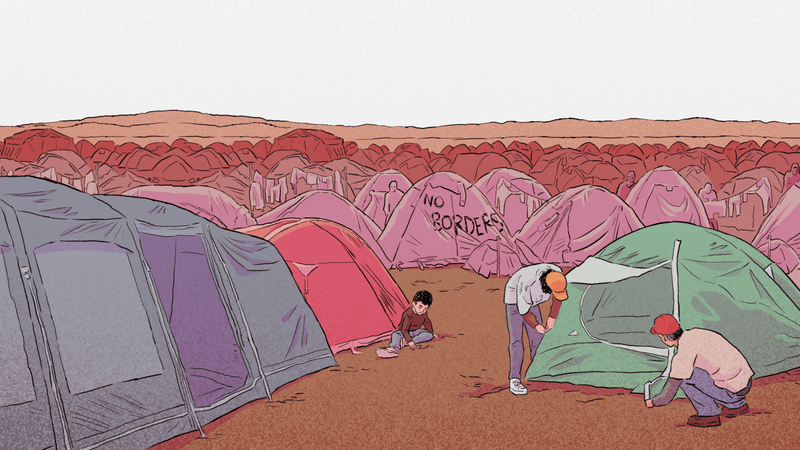 How to turn real events into fiction, and how to make fiction feel real. For eight years, Pierre Corbinais (Pierrec) has been covering experimental/innovative/alternative/weird video games on his websites www.oujevipo.fr and www.ShakeThatButton.com. He’s also a video game writer and has worked on/created several narrative games such as ‘Til Cows Tear us Apart and Bury Me My Love. In this two-part talk, Daniel will introduce tools he built in Unity in the making of the trailer for their upcoming game Project Sable (working title). Gregorios will talk about using the architectural design process in the game, and using processes that are less conventional even for artists and designers with game design backgrounds. Gregorios Kythreotis is a co-founder of Shedworks, an independent London-based game studio. Having studied at UCL’s Bartlett School of Architecture, he has a keen interest in the intersection of architecture and video games. Daniel Fineberg is technical director at Shedworks. He co-founded the company after graduating in 2014, so has never had a real job. Pitching your game is a deeply personal event that in no way matches the real life experience. In this talk, Callum (from the perspective of a publisher) will explore this process, and give you tips on how everyone can improve it. Expect memes. Callum manages Europe for Caffeine.tv, is the scout for Raw Fury Games, and is head of special projects at SUPERHOT. Previously he worked at Oculus and Intel. His job is to work with wonderful developers and help them find success. He’s a GI.biz top 100, MCV 30 under 30, and advises multiple companies. His heart bleeds indie. 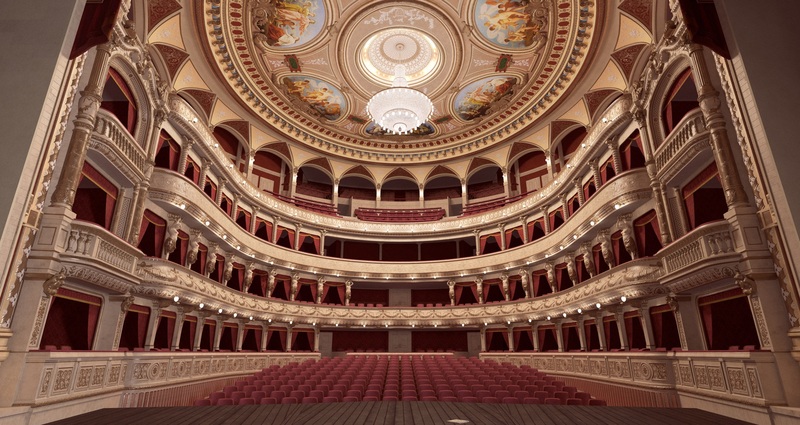 Theatre VR is a unique virtual reality project that enables players to become a theatre actor. Always fancied being a big-time professional actor but somehow missed out? Now Theatre VR gives you that very opportunity! Using virtual reality technology, Jindřich Skeldal will guide you through performing real-virtual epic drama on your personal computer. Jindřich has been developing games for over 20 years. His extensive portfolio includes RPG titles (7 Mages), shooter games (Dreamkiller), point-and-click adventures (Fifth Disciple), and endless runners (Fish Odyssey) for personal computers, mobiles and consoles. 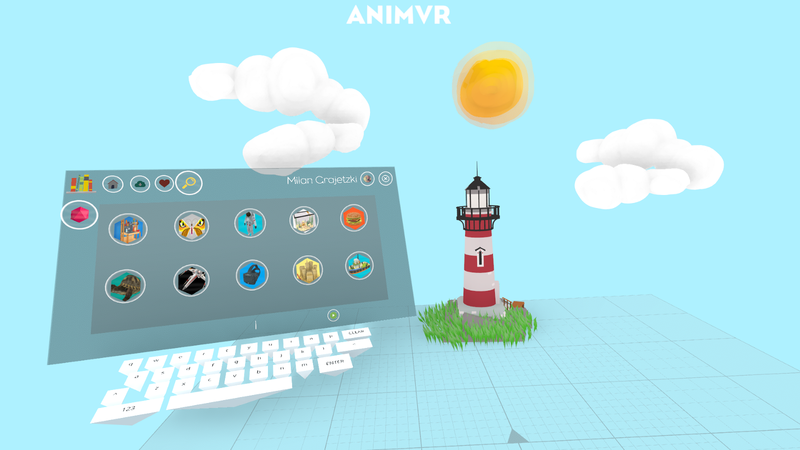 Milan Grajetzki and Dario Seyb – the creators of AnimVR – introduce the current landscape of VR animation software & tools: workflows, contemporary work produced in VR, and discuss the future of how immersive technology can empower animation artists. The talk will feature some VR live on stage, with questions and open discussion welcome throughout.